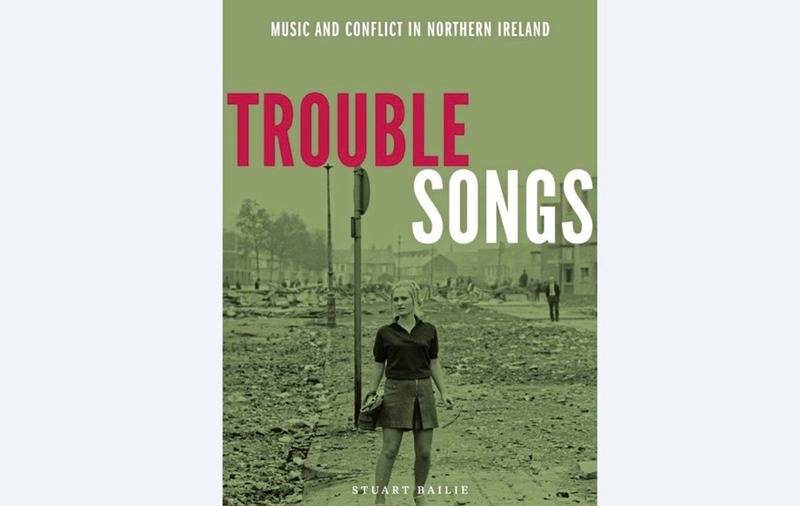 Former NME Editor Stuart Bailie, has just published a book about music and conflict in Northern Ireland called Trouble Songs. Just about anyone of note who ever released a song about the conflict is included. The Fun Boys and Madness are both included. U2 get an entire chapter, but don't let that put you off. The book also confirms rumours about the cover of Dexy's Searching For the Young Soul Rebels, which will chill you to the bone. Cheers for the recommendation Trojan, I will be checking this out. Was up in Belfast recently and the buzz in the city is unbelievable. It's a fantastic place now. Visiting in the 80's and 90's was a bit different, afraid to open my mouth in case of repercussions for a Dublin accent. It's great that my kids here in Dublin and their counterparts in Northern Ireland have to ask "What are the Troubles". I'm half way through it and can't recommend it enough. I know what you mean by others seeing it as history. I work with people in their late 20's and they just stand their open mouth when I tell them about seeing bombs going off and being stopped and searched at military check points. Looks like one I'll be checking out. Speaking of books, Rip It Up & Start Again: Post-Punk 1978 to 1984 looks like it has quite a lot on 2 Tone, just saw a snippet of it online. I have that book. It's nothing to get too excited about. The 2 Tone section is just over 20 pages long. There is nothing in it that hasn't been told before. Same goes for the rest of the book. OK, cheers for the heads-up. The section I read on More Specials seemed quite detailed.